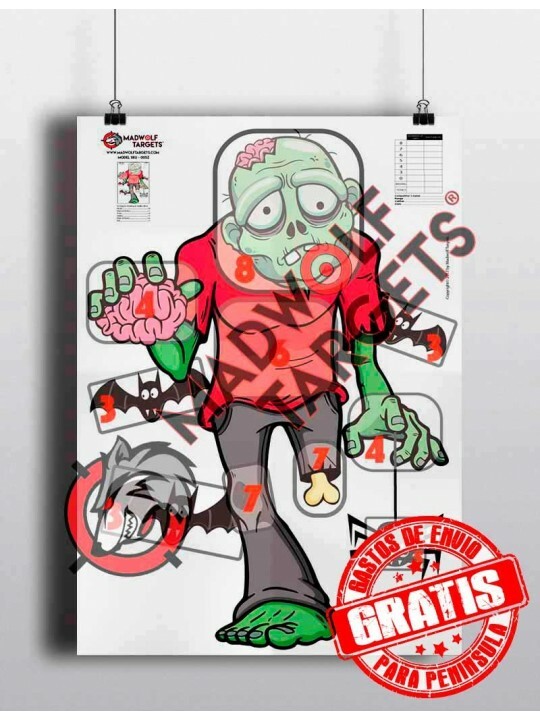 CHECK NOW FOR MORE INFO! 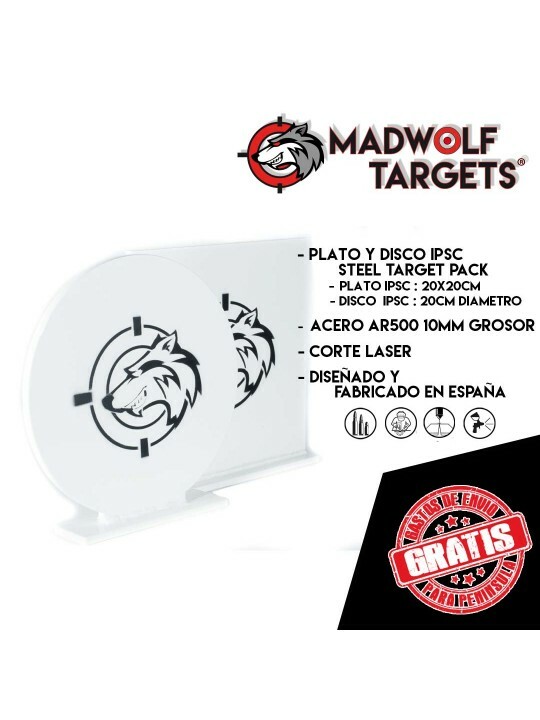 The best training at IPSC courses with our metallic shooting targets - IPSC Mini Popper Classic Plate with Base -. 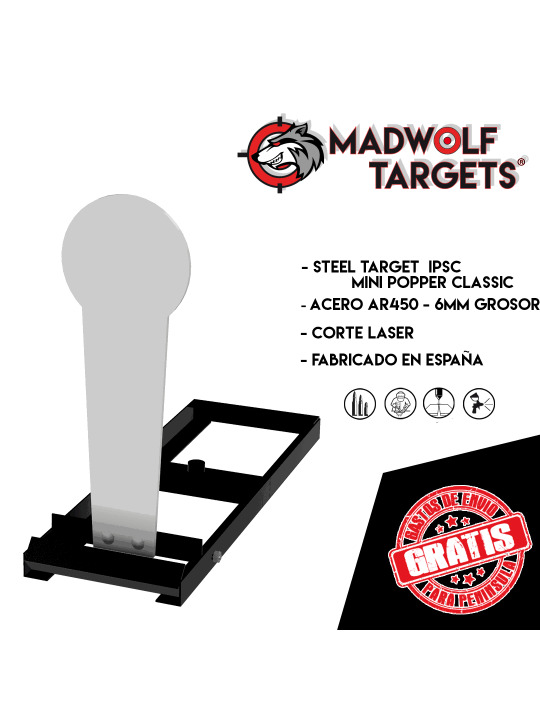 It features approved IPSC IDPA USPSA sizing, and it´s made of AR450 bulletproof 6mm thickness steel. 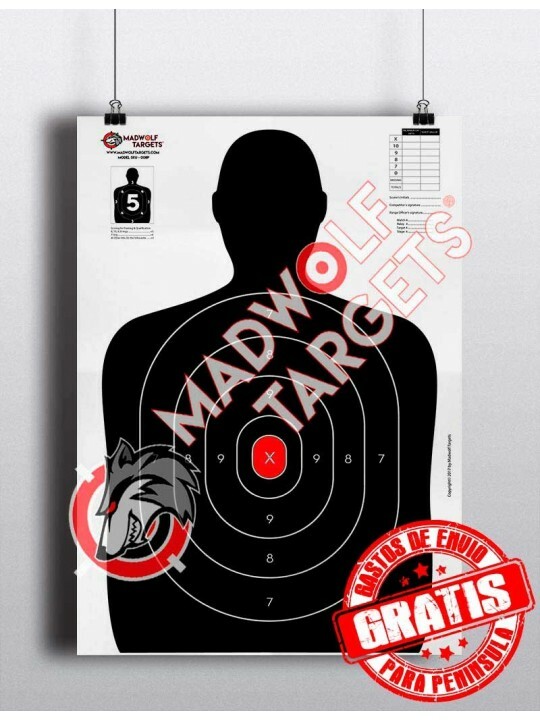 Recommended for competitive shooting, dynamic shooting and training. 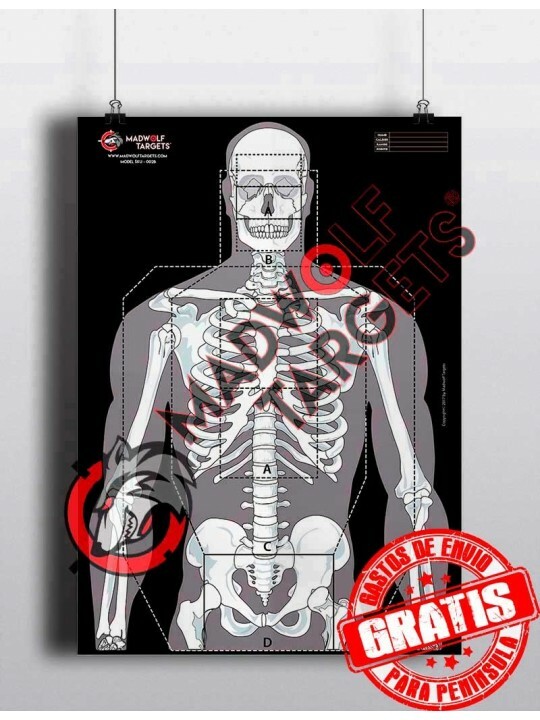 This silhouette of metal for shooting has the official measurements of IPSC USPSA IDPA. 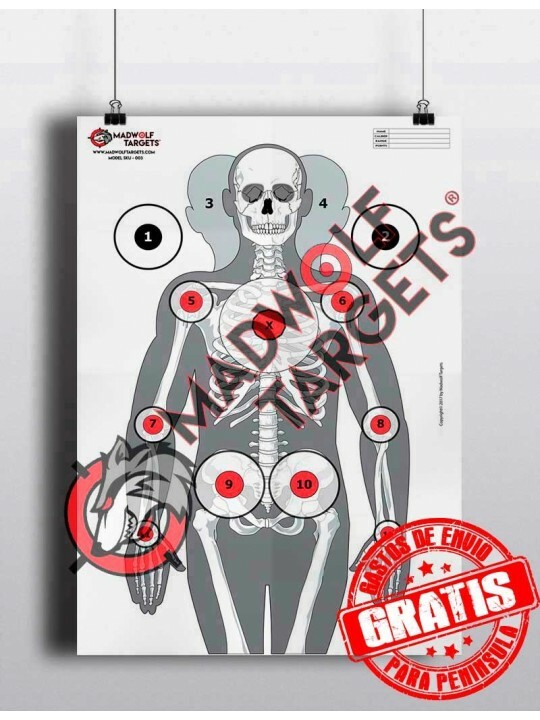 Made of bullet resistant AR450 steel is the best partner to your IPSC courses training. 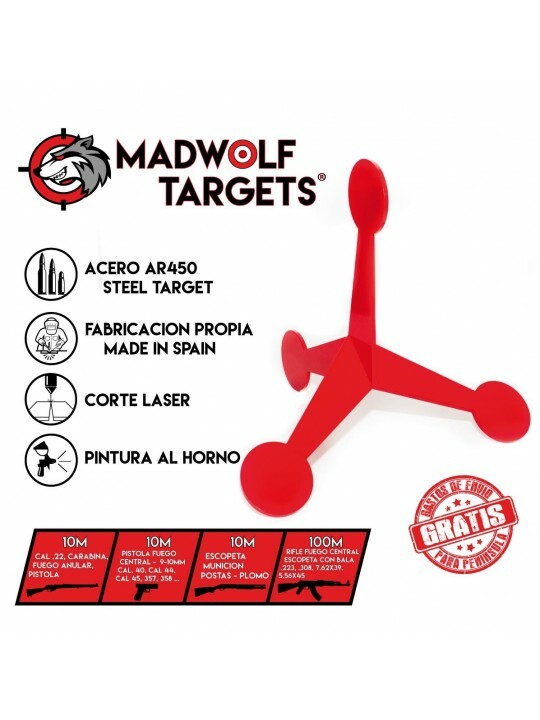 Blast your opponents with Madwolf Targets gear! 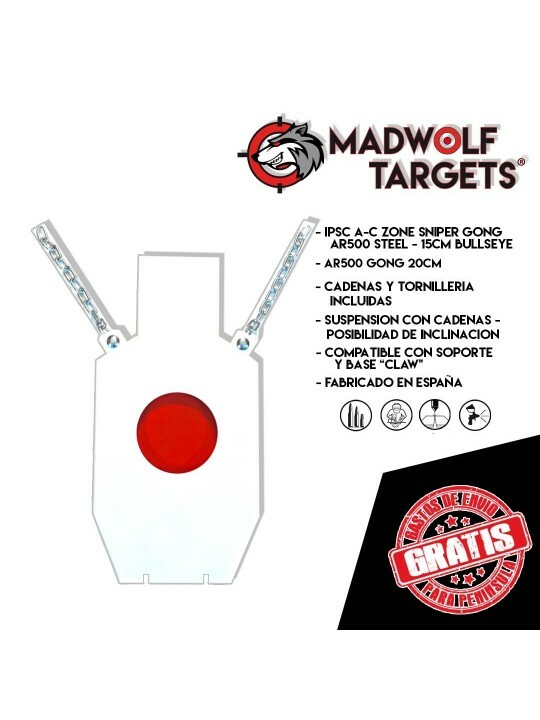 This AR450 steel target allows to train your tactical and instinctive shooting skills in a more efficient way. 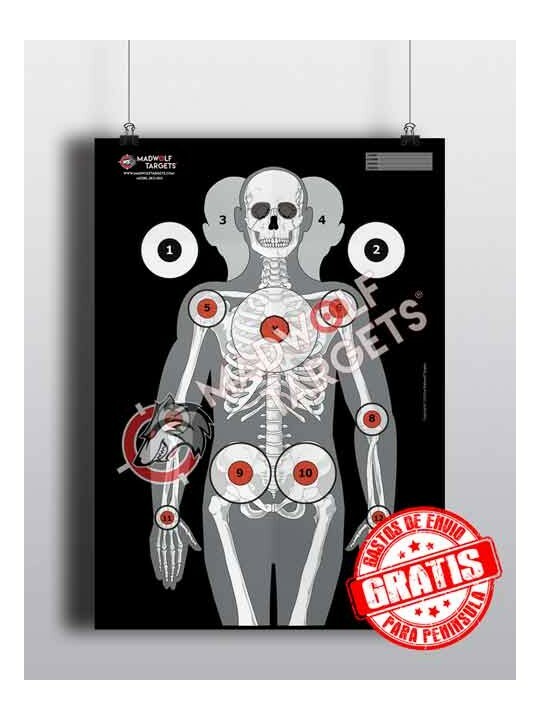 This shooting silhouette made of steel simulates a threat with a hostage which is a difficult situation for the police and military forces. Be prepared with the best equipment! 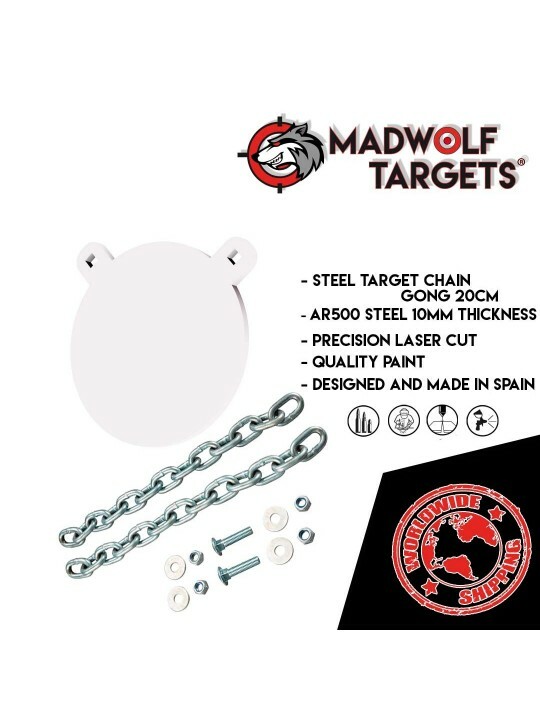 Its bullet-proof hardened AR450 steel makes this target virtually indestructible. 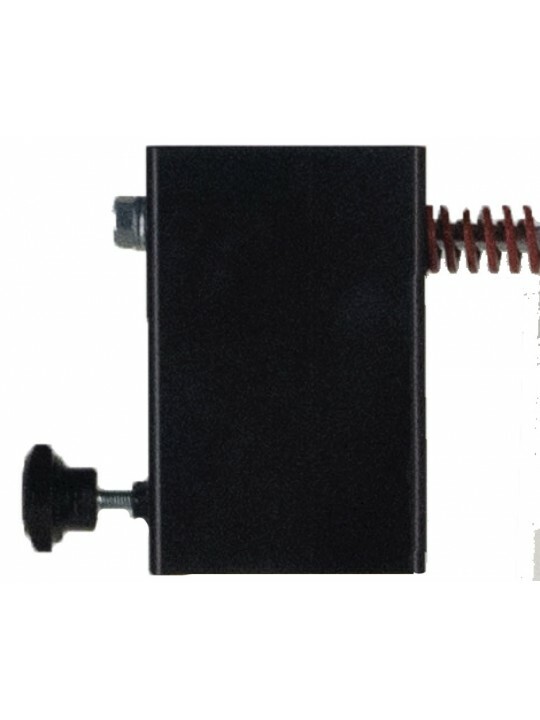 Reactive shot target for outdoor use. It has 4 zones of impact that make your shooting session a dynamic training. Once the impact has been received, the target rotates on itself moving on the ground, offering one of its faces as a target. Material: Steel AR 450. Thickness 6mm. Made in Spain. Delivery all over Europe. 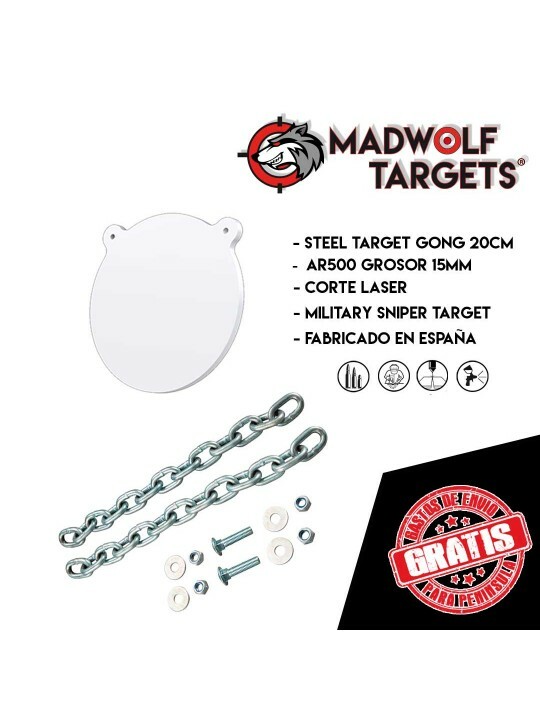 Practice target shooting with our IPSC Plate and Disc made of AR500 bullet resistant steel. IPSC Approved measures. 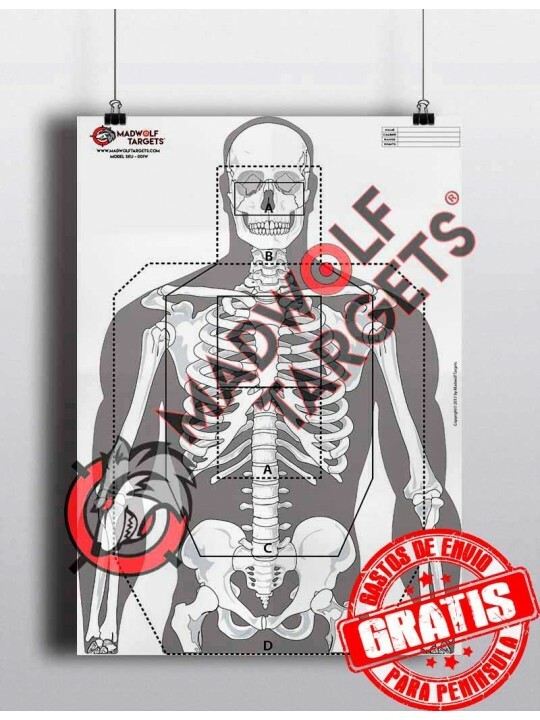 Perform your target shooting exercises with our metal targets at a smashing price. 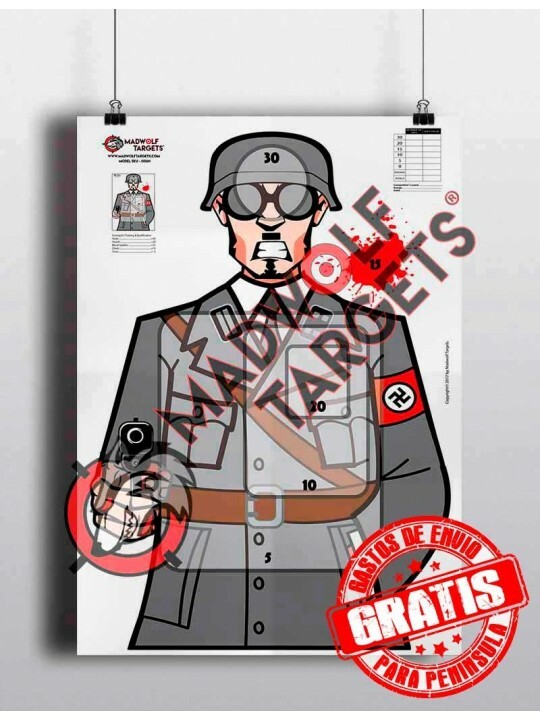 Use for competitive, police, tactical, defensive, practical or military shooting. Guaranteed strength and durability. All competitive shooters need the best products. 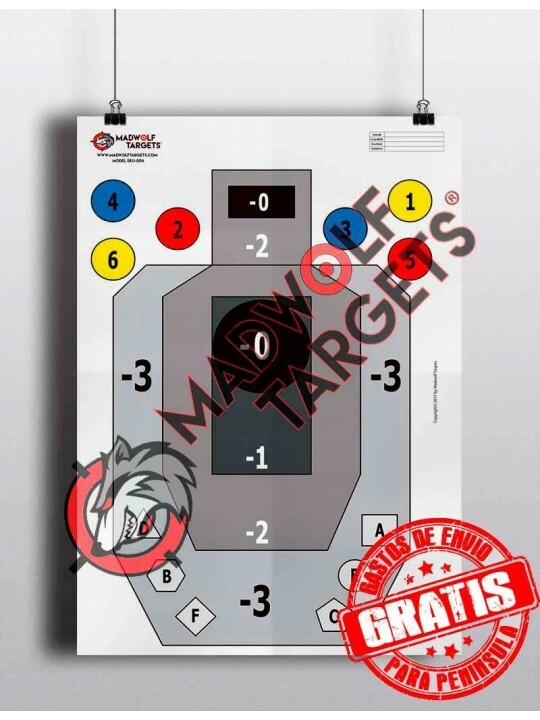 Create your own IPSC stages and train hard with our steel targets to improve your capabilities! 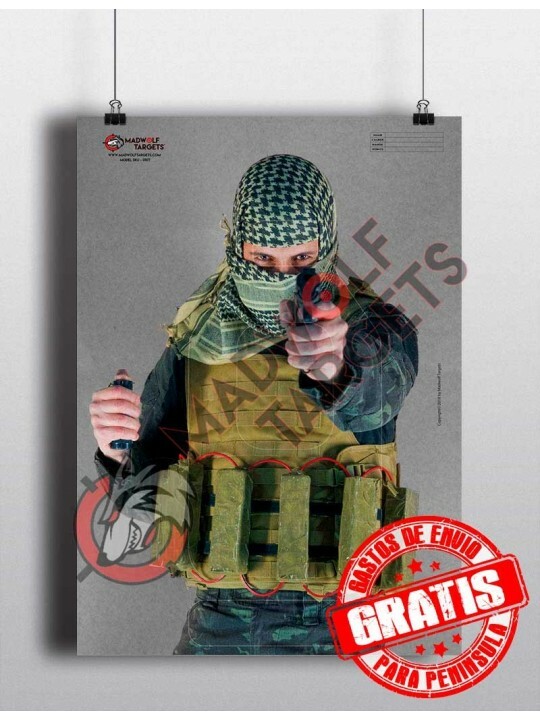 Designed and made in Spain. European Shipping! 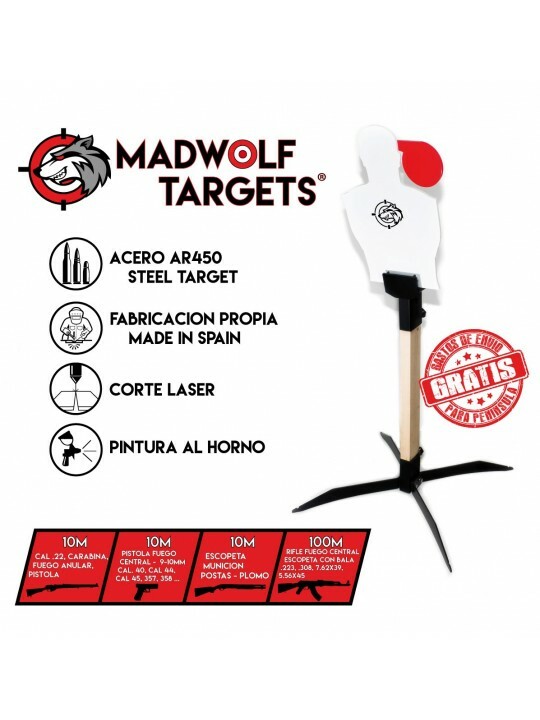 Get the best offers from Madwolf Targets Store. You may unsubscribe at any moment. For that purpose, please find our contact info in the legal notice. We have tested with different calibers and its great, even with .50BMG . 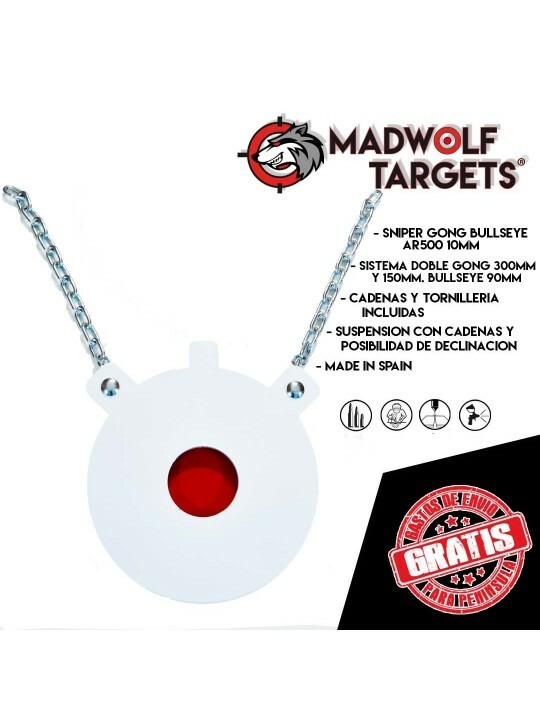 The steel target is very good quality. 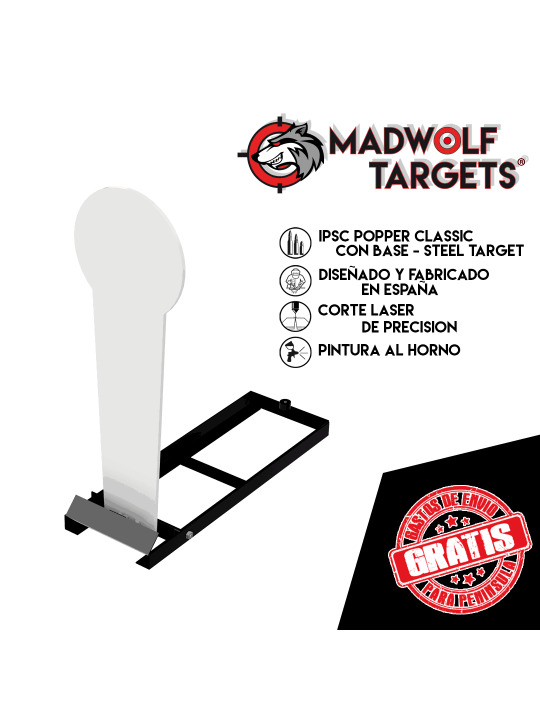 Teniamos ya varios Popper Classic en el club y hemos completado el recorrido IPSC con varios MINI. Estamos bastante contentos con el resultado q estan dando. Buen producto made in Spain. 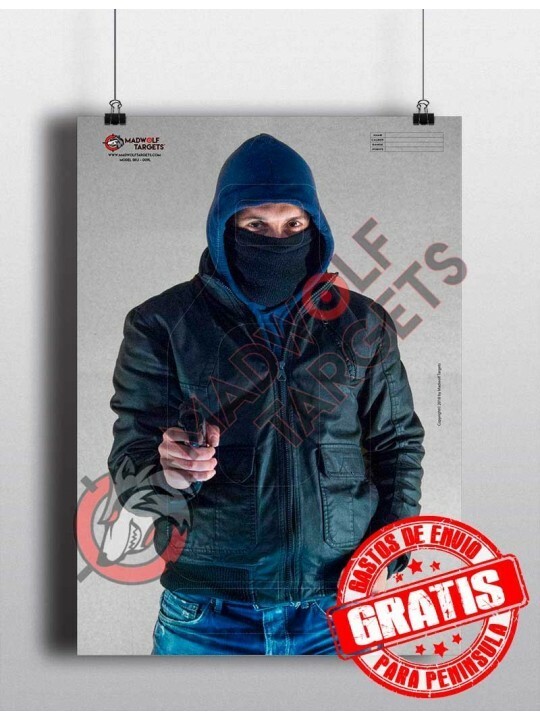 Compramos una de estas siluetas ipsc metálicas y el resultado ha sido muy bueno. Llego bien embalado, y es fácil de montar.